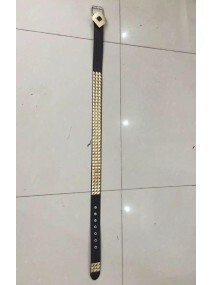 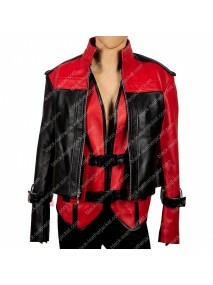 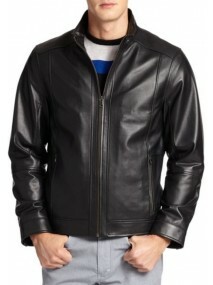 Deadshot Jacket from the movie Suicide Squad is a high-class apparel featured on the character Dead ..
Joker Suicide Squad The Killing Black Leather Hooded Jacket Who can forget the Joker, the arch ne.. 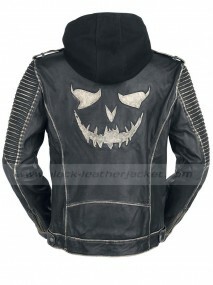 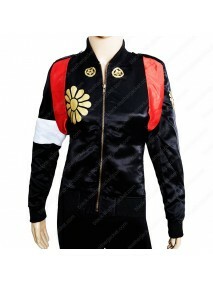 Suicide Squad Rick Flag Jacket is an attractive attire featured in the movie, Suicide Squad on the c.. 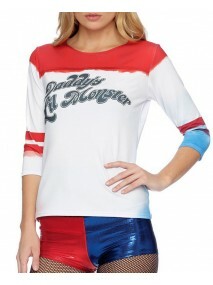 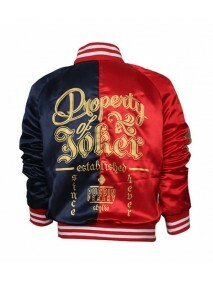 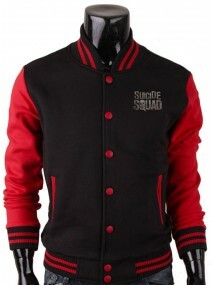 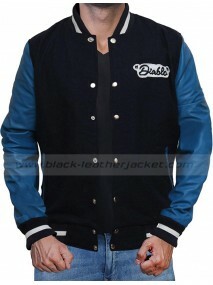 Suicide Squad Varsity Jacket is a fantastic style that speaks for itself, crafted from Suicide Squad.. 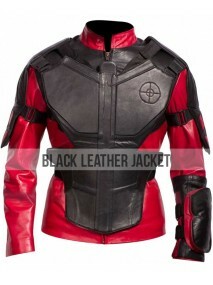 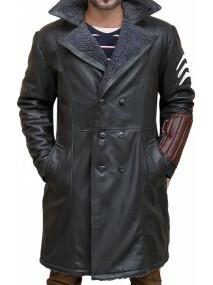 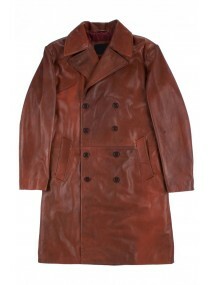 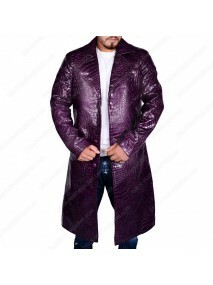 Step out with your Deadshot Coat and express your courageous look, inspired from the upcoming movie ..